There has been no doubt that 畢奇 Pucky x POP MART’s PUCKY POOL BABIES mini-series has been a smash hit, but no way did we predict a swift follow up! September 1st will see 畢奇 Pucky’s second blind box mini series launch at POP MART’s Flagship store. 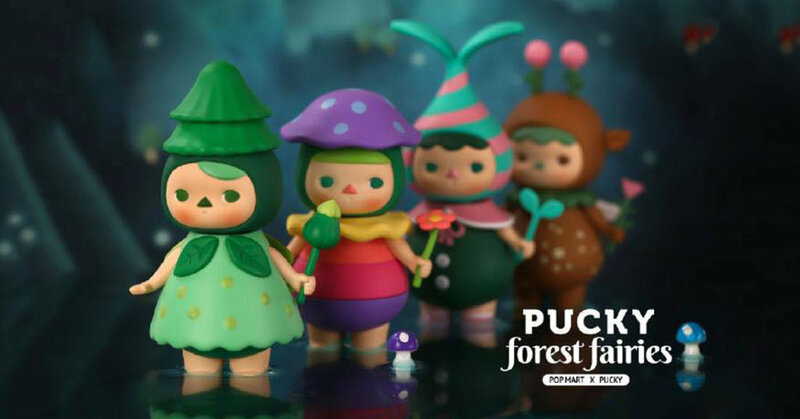 Pucky presents to you Fairy Forest series, how enchanting right? A special surprise gift will be available during the pre-sale period at POP MART flagship store. September 1st, POP MART flagship store, September 7 The Day-to-day cat flagship store is officially available for sale in late September. We predict the series should be made available at BTS 2018. 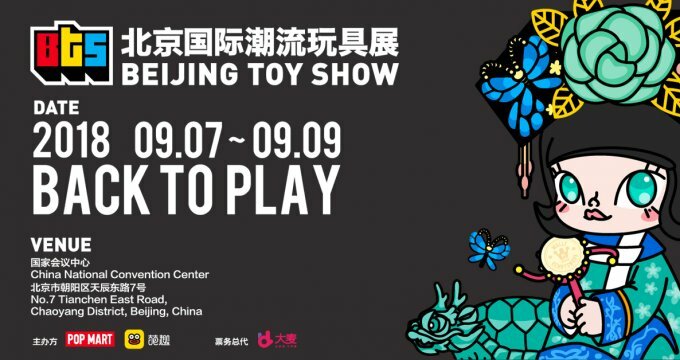 For online release, we have just got the word that https://www.myplasticheart.com/ and https://strangecattoys.com/ should have pre-orders made available with the next couple of days. Check out Tamara’s unboxing of the Pool Babies below. Check out below our LIVE Facebook Stream at TTF where you can see some of Pucky’s amazing art. With a childhood divided between Hong Kong and Canada, Pucky grew up between two cultures, which prompted her to explore creatively the value of identity and the meaning of belonging. After graduation from Emily Carr University of Art + Design in Vancouver in 2008, she returned to Hong Kong, where she works as a freelance artist and illustrator and created the brand “Pookie”. Pucky’s work is a combination of cute and dark, showing an integrated harmony where opposites like good and evil or love and fear, co-exist. She is deeply inspired by the wonders and mysteries of the world and her drawings are strongly affected by the beauty of their history, science and the romance. She draws to communicate these feelings in her own visual language.